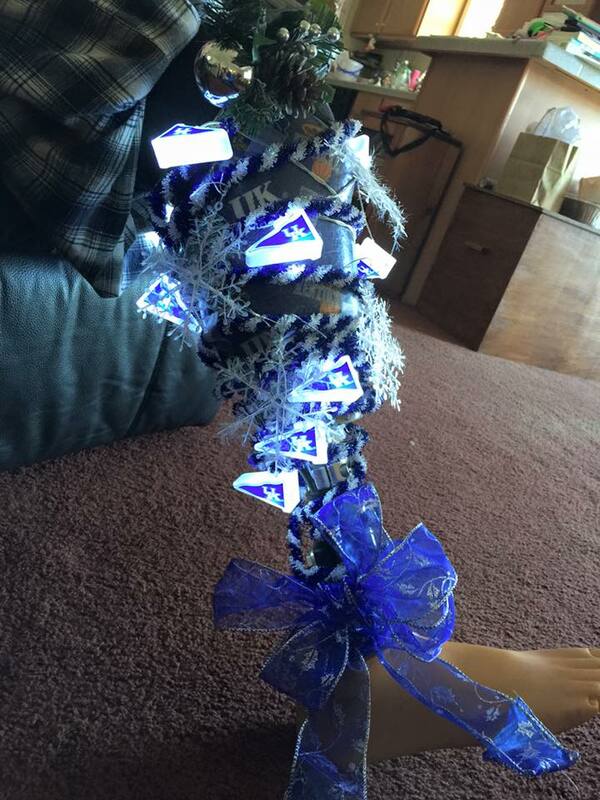 Congratulations to Jack Fultz – he is the winner of our “Light Up Your Limb” contest. Cincinnati, OH – February 27, 2014 – M.A.P. (Mobilizing Amputees with Prosthetics) Award nominations are now being accepted by partners Prosthetix Shop and Rehab Resources. “Just think what it would feel like to be stuck sitting in a chair, always having people talk down to you. Now imagine trying to get a glass out of your cupboard – not so easy on one leg. Add navigating insurance challenges to the mix, and you’ve got your work cut out for you, to say the least. But we can help, and that’s why we created the M.A.P. Award,” says Aaron Moles, licensed and certified prosthetist and owner of Prosthetix Shop. Anyone can nominate an amputee. Healthcare professionals providing care for them or for someone at immediate risk for amputation are encouraged to nominate their patients for Cincinnati’s Prosthetix Shop and Rehab Resources’ M.A.P. Award at prosthetixshop.com/map_contest. The winner of the Mobilizing Amputees with Prosthetics Award will receive both free prosthetic care and the crucial follow-up therapy amputees often require to enjoy long-term success with their new prosthesis. Custom prosthetic fabrication is both an art and a science and should be 100% focused on the patient’s goals. Prosthetix Shop believes that every amputee, regardless of circumstances (having survived a trauma or suffering from diabetes complications; well-insured or uninsured), should enjoy the benefits of expert, certified and licensed care. Nominations for the M.A.P. Award are being accepted now through May 1st, 2014. The winner and recipient of the award will be notified and announced by May 15, 2014. The award value may total as much as $21,000 in free care. Prosthetix Shop is the premier prosthetic facility in Cincinnati, Ohio providing state-of-the-art, expert and licensed prosthetic care throughout the tri-state area. The company is privately owned by Aaron Moles, former U.S. Navy Search & Rescue Specialist and graduate of Northwestern University’s Prosthetic & Orthotic Certificate Program in 2004. 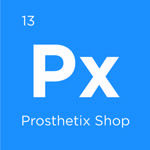 Prosthetix Shop is devoted to helping amputees suffering from limb loss. The company provides custom prostheses for their patients (both bionic and body-powered) to meet their goals, whether vocational or recreational. 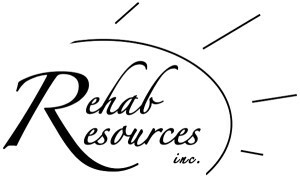 More than 15 years ago, Terri Hollenkamp founded Rehab Resources to fulfill a significant need for quality rehabilitation programs among skilled nursing facilities. 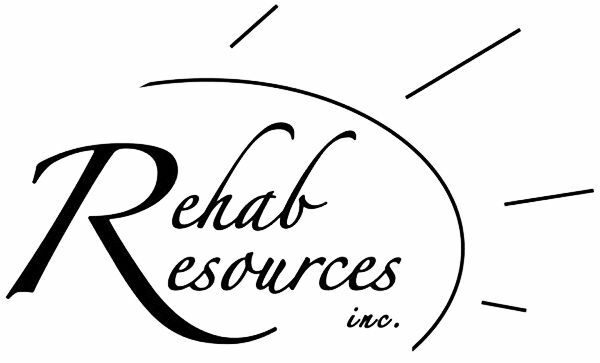 Since then, Rehab Resources has expanded into a variety of patient care facilities including skilled nursing facilities, long-term acute care, surgical centers, acute care hospitals, outpatient clinics, home health agencies, and specialty units. Terri was recently honored with the 2013 Dean’s Award of Excellence in Service from the University of Cincinnati’s College of Allied Health Sciences.